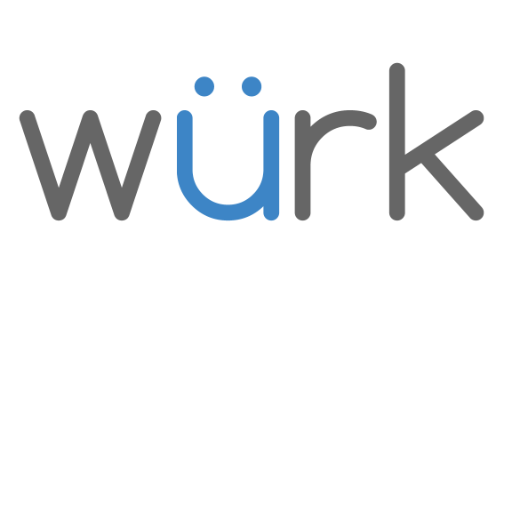 Wurk, a Denver, Co.-based payroll and HR platform for the legal cannabis sector, secured $1m in seed funding. Backers included CanopyBoulder, Poseidon Asset Management, Intuitive Private Equity and Richard Kimball, who are Arcview Investor Network members. 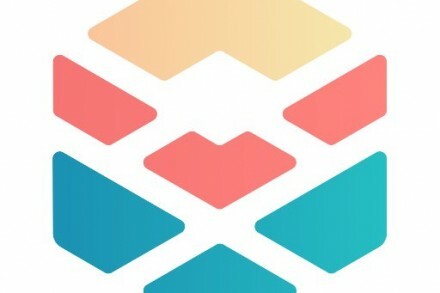 The company intends to use the funds to grow the team and accelerate customer acquisition with product-oriented market. 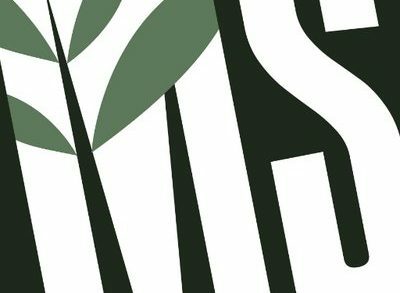 Led by Keegan Peterson, Founder & CEO, Wurk provides a payroll and HR platform designed for the regulated cannabis industry to automate the processes associated with hiring, managing and paying employees. The platform includes tools to manage compliance with industry-specific regulations like Federal income tax code section 280E and state-specific requirements for employee registration and badging. It also provides an ecosystem of industry experts specializing in 280E tax law, accounting, human resources, cannabis corporate law, and banking. The company went through CanopyBoulder’s Accelerator Program in Q1 of 2016.